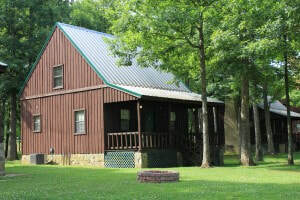 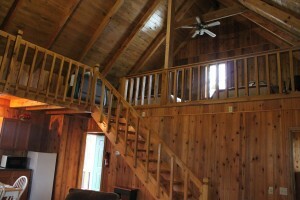 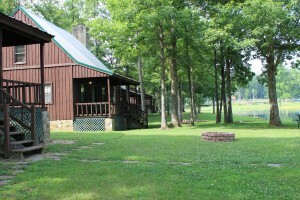 Our beautiful LakeHaven Cabins sit right on the lake, which gives you a peaceful view right from the back porch. 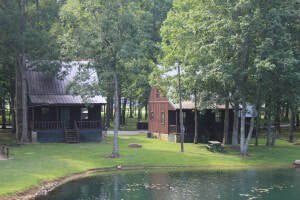 In the back of the cabins there is a fire pit and a picnic table if you like roasting hot dogs, making smores, or just enjoy a nice warm fire on a cool night. 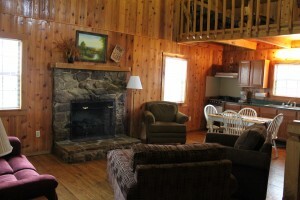 Every back porch on the cabins has a porch swing which can be very relaxing as you enjoy spending time with family and friends.